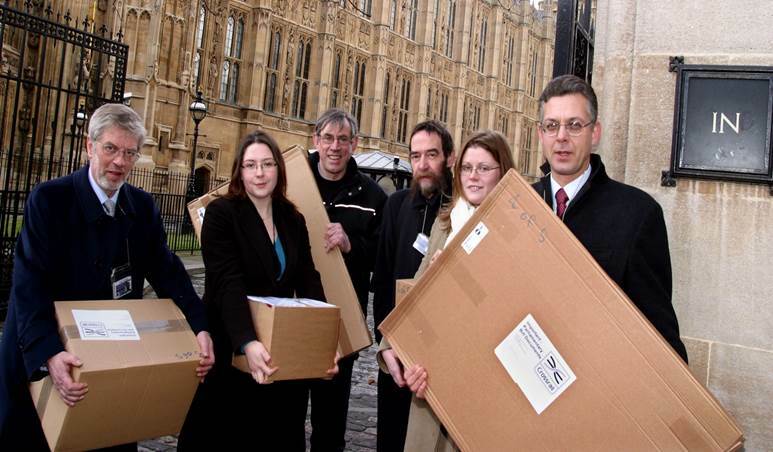 The hybrid bill procedure gives individuals and bodies, such as businesses or local authorities an opportunity to oppose the bill or to seek its amendment before a Select Committee in either or both the House of Commons and House of Lords. 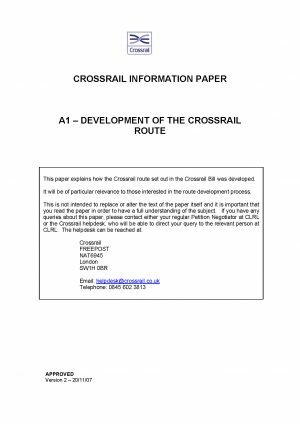 As a hybrid Bill the Crossrail Bill needed to be promoted by Government and was therefore the responsibility of the Department for Transport. 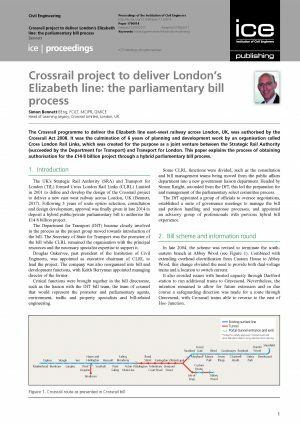 The DfT established a Bill team and worked with Crossrail to establish processes to manage the Parliamentary process and support Counsel. Crossrail was unique in having two sponsor bodies and TfL were therefore also included in the management procedures.